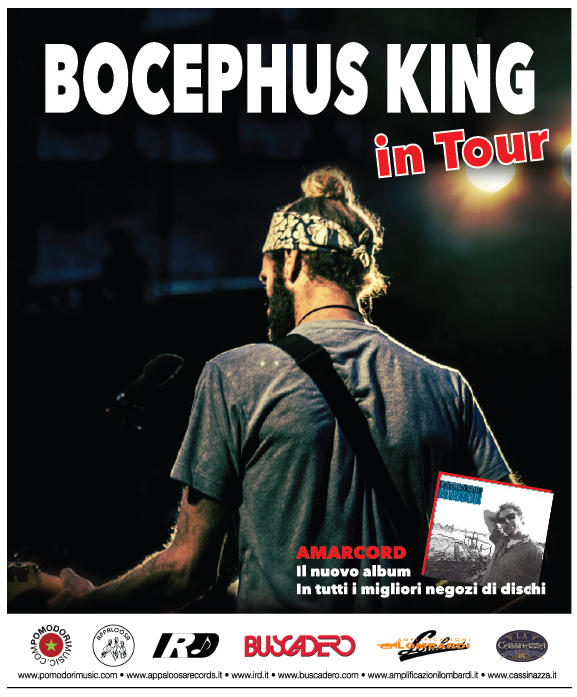 Bocephus King has arrived in Italy for his January 3 – February 1 tour. Amarcord is now available in Italy. Check back soon for spring 2014 Canadian release date. Thank you and mille grazie to Disco Club for their review of Amarcord.